It’s certainly targeted towards the one-percenter. 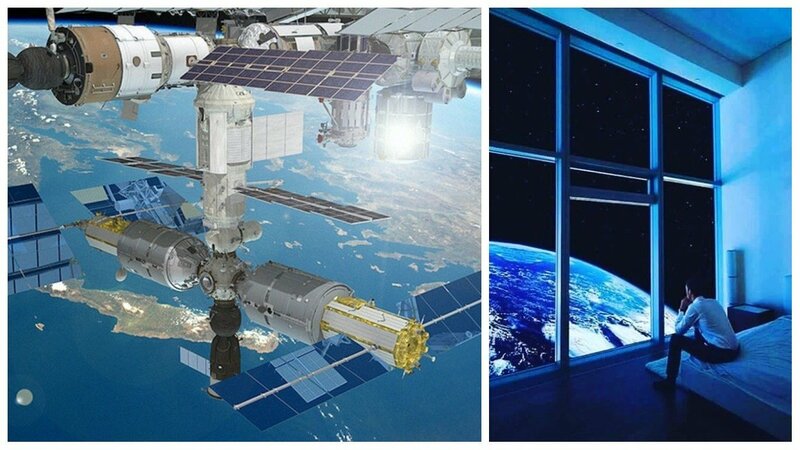 With the hospitality industry in an intense competition and when it seems that there’s nothing more to improve on the concept of luxury hotels, here comes Russia with a VERY ambitious plan – a five-star hotel ON THE INTERNATIONAL SPACE STATION. Yes, you read that correctly. 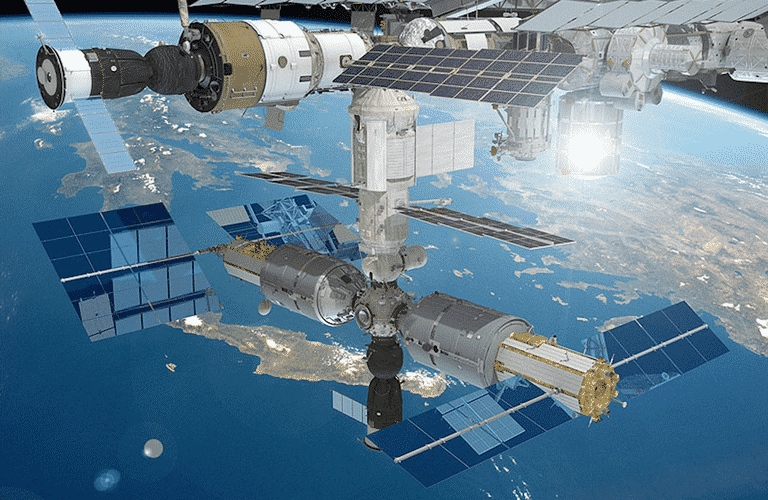 Russia wants to welcome space tourists on the ISS by 2022 and Russian space agency Roscosmos has already started looking at plans for the structure. They want the ‘luxury orbital suite’ to have four private cabins complete with personal portholes which the tourists can use to look down on Earth while aboard. The luxury structure will resemble the Science and Power Module. Now let’s talk about the costs. It’s obvious that not everyone can afford to stay in such a special place. For £30 million ($40 million) per person for a one to two week visit, it’s certainly targeted towards the one-percenter. If they want to extend their stay up to a month, they need to fork over an additional £15 million ($20 million). The space hotel will also feature a lounge area with giant windows, hygiene and medical stations, exercise equipment, and even Wi-Fi. The lucky guests will be able to look down on Earth from 220 miles above the planet and even take part in space walks! The proposal has recently been featured on Popular Mechanics. 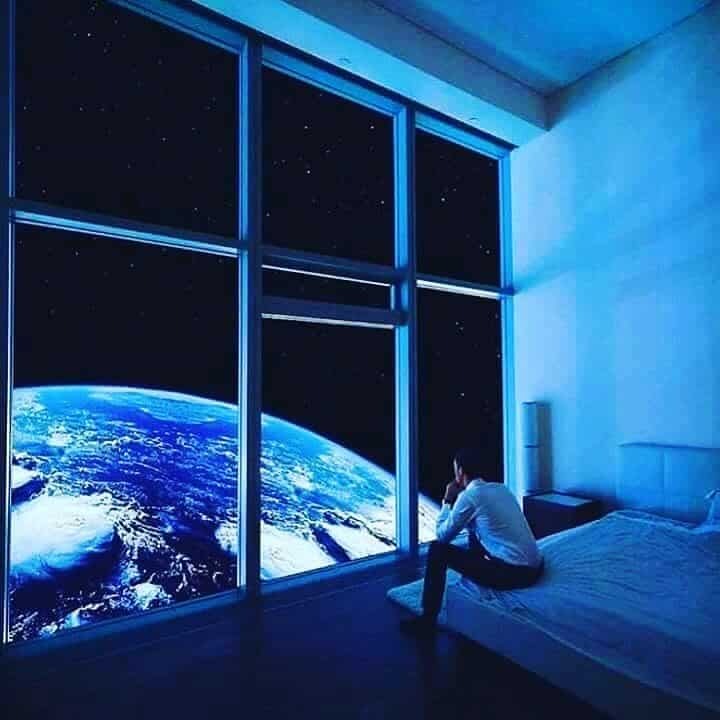 Imagine having a view just like in this concept art. The proposed project will cost 16.4 billion and 26.2 billion roubles (£210 million and £336 million) to make. Funding will come from both public and private investments, according to Roscosmos. To spearhead the venture, RKK Energia, Russia’s main space station contractor, wants to book at least 12 guests who are willing to pay around £3 million ($4 million) up front. They will need at least five years to construct the tourist module. But the space station is not the only place that the Russians are considering for space travel in the future. The country is also building a £30 million ($40 million) space ship for exploring the moon’s south pole. It plans to collect soil sample to be sent back to Earth for studying. The spacecraft, called Luna-25, will be unmanned. It’s expected to be launched in 2020. This app can help keep your laptops and other devices safe when they are left behind your home, office, or hotel room. 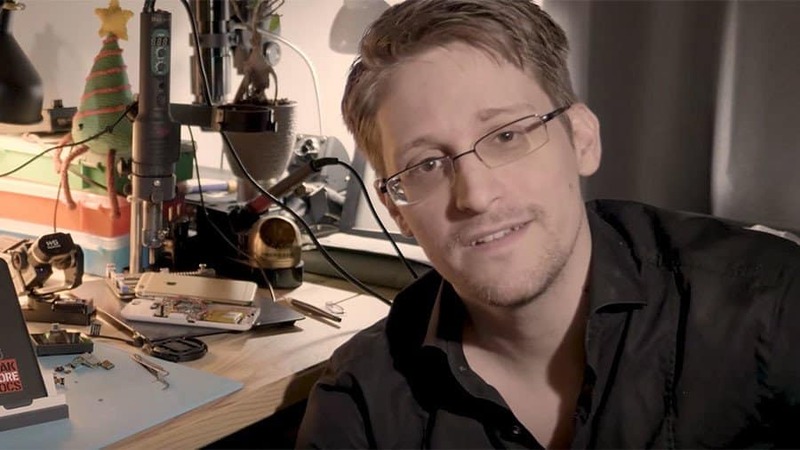 Edward Snowden is perhaps best remembered by many as the NSA whistleblower. Recently, he’s been making headlines once again upon introducing an interesting new app for smartphones. 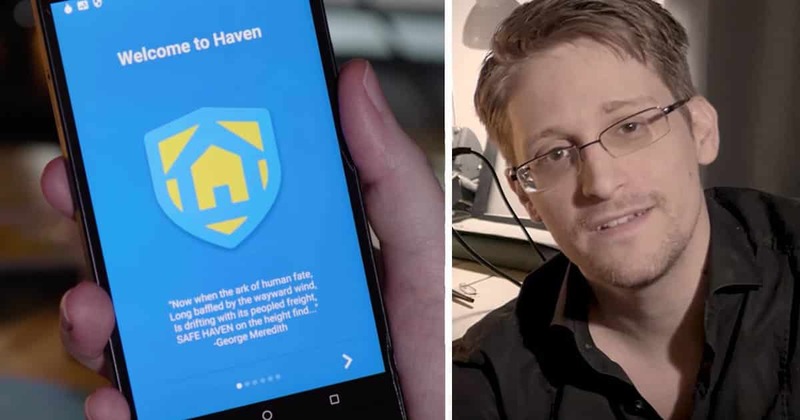 According to Snowden, Haven can turn your standard Android smartphone into a tiny security system aimed at physically protecting your valuable data. The said app can detect environment changes around a device via a motion tracker feature which will then send alerts to the user. Haven is an app that can help ensure the safety of your data from both hacking and stealing. Just like in the Terminator movies! Modern science has definitely advanced so much that it’s now starting to imitate fiction. Remember the news bit we shared with you about scientists from Harvard and Yale aiming to recreate real dinosaurs? That’s so Jurassic Park, right? Well now we’ve got something that will remind you about the Terminator movies! 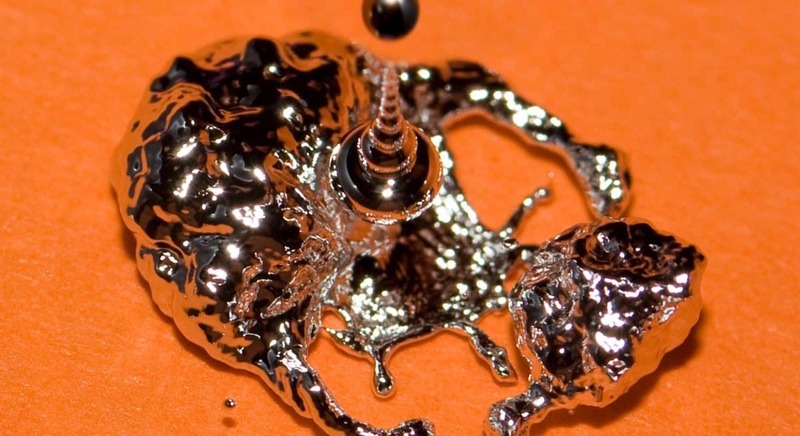 According to recent reports, researchers at the University of Sussex and Swansea University have learned how to manipulate liquid metal – by applying electrical charges to it. With that, they can create two-dimensional shapes such as letters and a heart. Scientists have finally developed programmable shape-shifting liquid metal – just like in the movies! Her friend was able to unlock the first phone. And the new replacement phone can’t tell them apart either. Whether you're an Apple fan or not, you can't deny the excitement that the latest Apple phone has generated. It doesn't matter that the iPhone X comes at a price tag that can make you wince - those who are loyal to all things Apple and those who just wants to have the latest hot item will still hand over their cash for it! It's undeniably a gorgeous phone with lots of innovative features (this one is debatable, especially if you're talking to an Android fan), which include facial recognition. 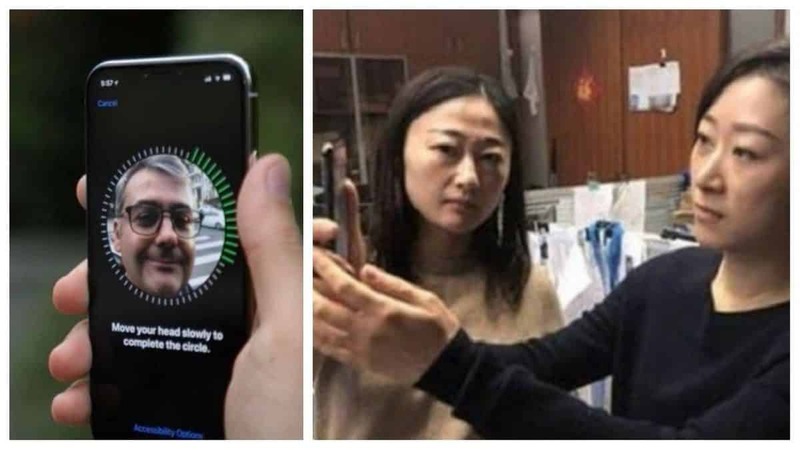 Ideally, only you can unlock your phone since facial recognition depends on the uniqueness of an individual's features.